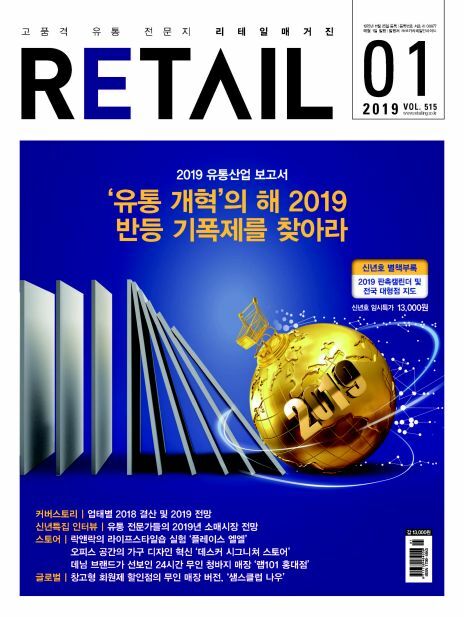 은 유통 산업 동향 및 업계 정보를 중점으로 유통업 실무, 온라인 전략, 해외 사례 등을 전하고 있는 전문지입니다. 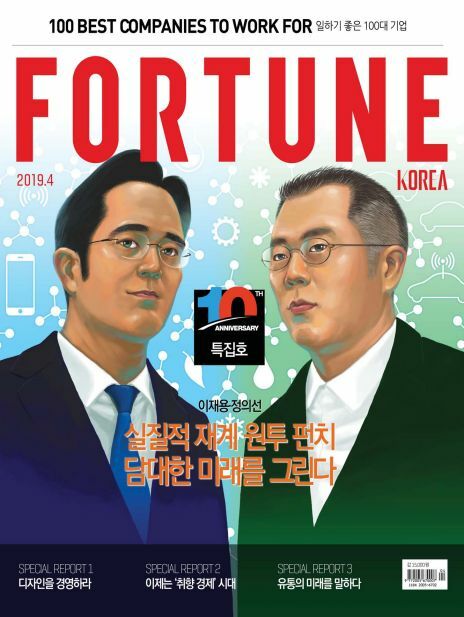 하루가 다르게 급변하는 유통산업에서는 얼마나 신속하게 최신 정보와 기술을 습득하느냐가 성공의 관건입니다. 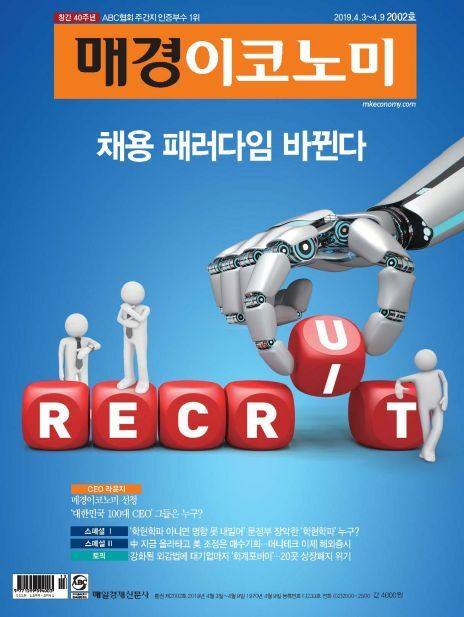 한국체인스토어협회에서 발간하는 월간 리테일 매거진은 유텅 정보를 다룬 고품격 전문지로 점장, 바이어, 매장 담당자는 물로 최고 경영층까지 구독하는 유통 분야의 가장 영향력있는 잡지입니다. 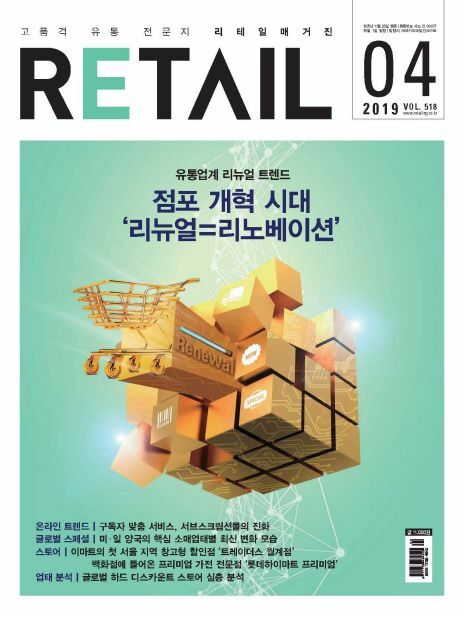 is a specialized magazine that focuses on distribution industry trends and industry information, including distribution business practices, online strategy, and overseas cases. 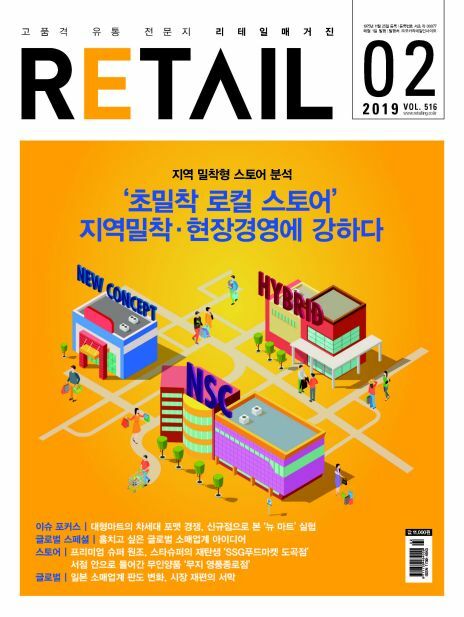 In the rapidly changing distribution industry, how to get the latest information and technology is the key to success. 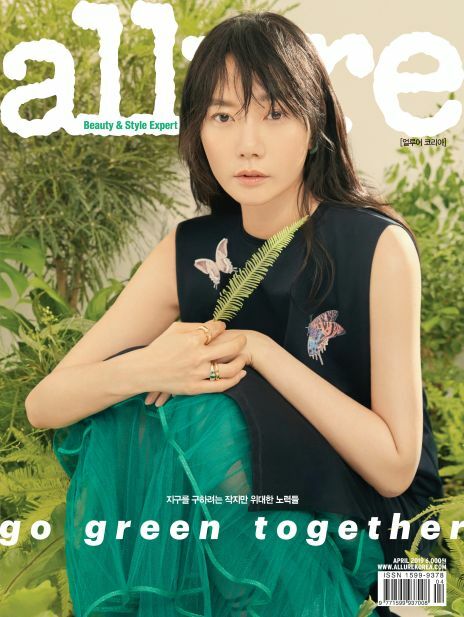 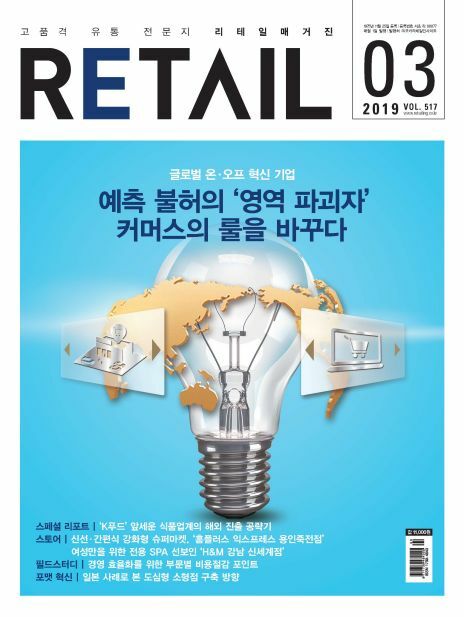 The Monthly Retail Magazine, published by the Korea Chain Store Association, is a high-quality magazine that deals with Yu-Tong information, and is the most influential magazine in the distribution industry where managers, buyers and store managers subscribe to water and top management.